India Builders is an EXCELLENT builder. It has 41 on-going projects with total inventory value of Rs.1100 Cr and 92 completed Projects. India Builders (Chennai) Limited is ardent and determined on providing such a sense of pleasure by providing corporeal formations that conform to Gem's character and nature. India Builders was launched by Mr. J. Uttam Kumar and Mr. C. Thambikalaignan, professionally qualified civil engineers. 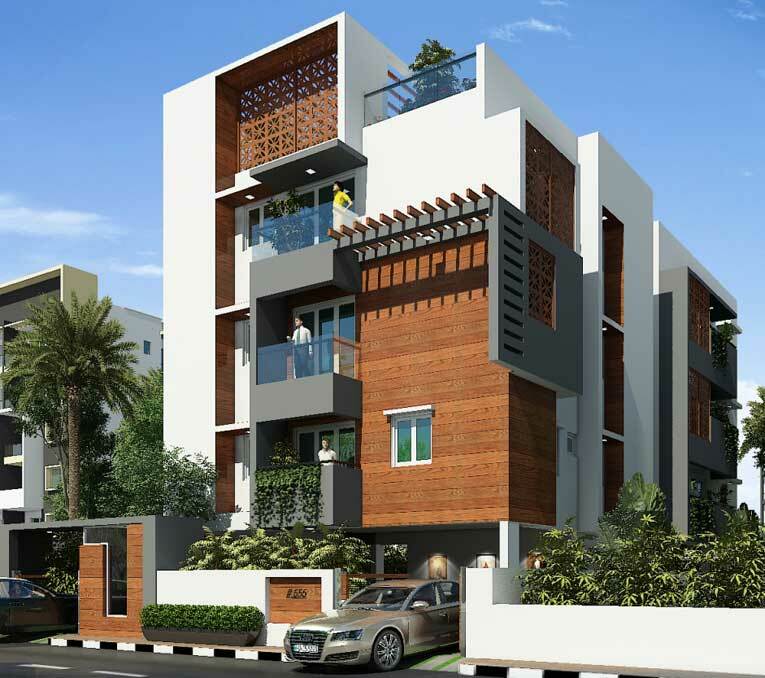 The company stepped on the path to glory in 1987, as the leading builders and developers of properties in Chennai. During the course of time, from one project a year, the company had grown to a stage of handling multiple projects at a time, thus establishing India Builders as one of the most revered developers in Chennai. Subsequently, it was converted into a Limited company as India Builders (Chennai) Limited. India, a country of varied factions of people with invariable harmony possesses rich natural resources and cultural heritage as its exclusive asset. The commercial opportunities are plenty enough to attract investors from abroad too, to enter into various business ventures. Construction sector is one among such huge business enterprises. Needless to say, the investors of any kind are quality conscious. And the acquirers obviously demand only the pre-eminent. India Builders (Chennai) Limited an ISO 9001 organisation, is one among the very few developers in Chennai that follow inflexible international quality standards.